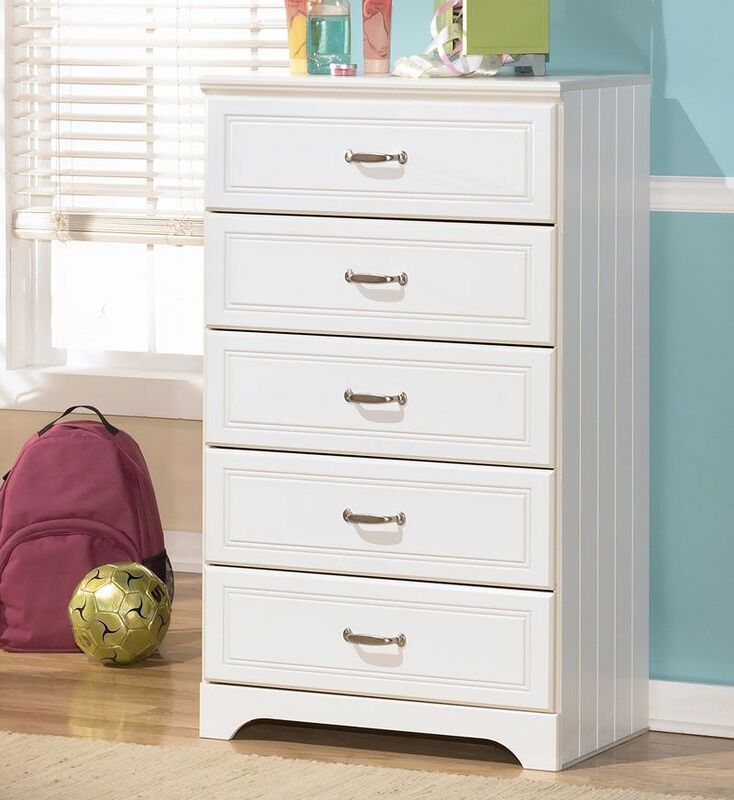 Click the button below to add the Brooks-5pcs Youth Twin Full Platform Storage Bed Children Kids Bedroom Set White to your wish list. 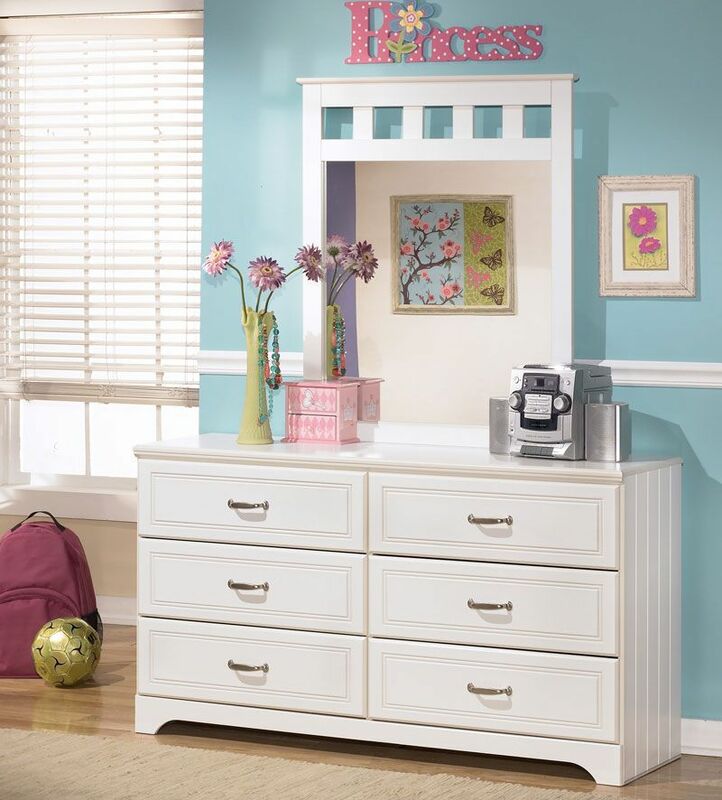 The light airy modern cottage design of this youth bedroom collection features a replicated white paint finish flowing beautifully over the grooved panels and embossed bead framing to make this innovative furniture an inviting addition to any childs bedroom. Space saving corner media unit with desk function and upholstered storage stool.